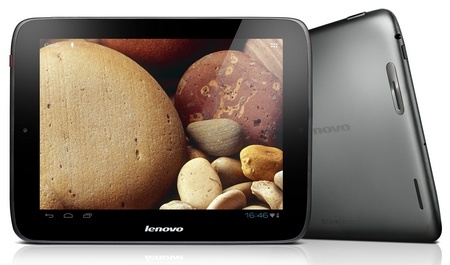 Lenovo brings a new Android 4.0 tablet to the US, the 9.7-inch IdeaTab S2109 (aka IdeaPad S2) built for entertainment. Other than the large 9.7-inch 1024×768 IPS HD touchscreen, the tablet also sports four SRS surround sound speakers and offers micro HDMI output for you to bring 1080p Full HD content to a HDTV or monitor. The S2109 has a slim, curved unibody design and measures just 1/3-inch thin and weights 1.27lbs. 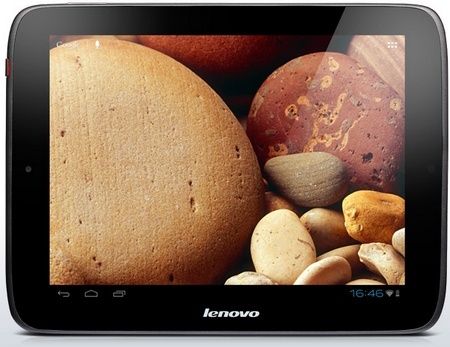 This new IdeaTab is powered by TI’s OMAP 4430 dual-core 1GHz processor and 1GB of RAM. 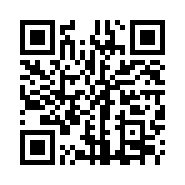 It is loaded with Android 4.0 Ice Cream Sandwich operating system with Lenovo’s user interface and includes Lenovo App Shop and the Android Market for downloading apps. 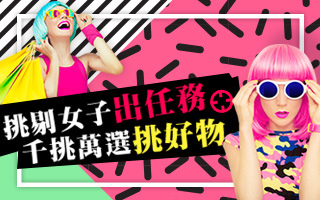 The S2109 supports Bluetooth 3.0, and WiFi connectivity and comes with 1.3 Megapixel front camera for video chat. It gets 16GB or 32GB internal storage and supports microSD for expansion. 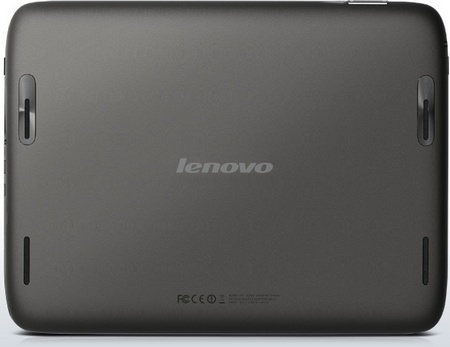 The Lenovo IdeaTab S2109 16GB model is priced at $349 and the 32B model at $399.